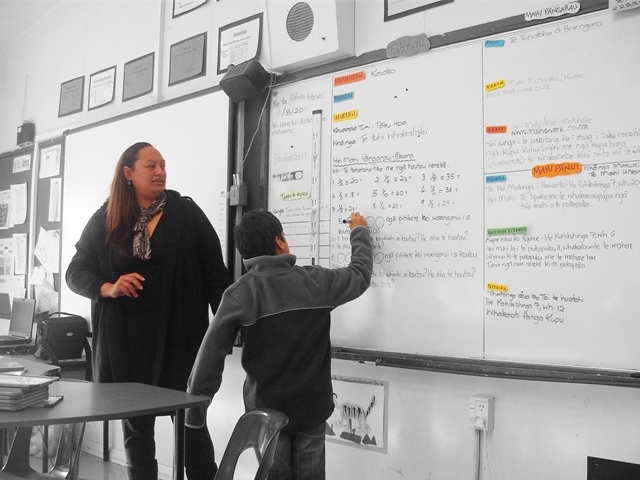 Marama Takao, Māori Development Advisor at J. R. McKenzie Trust, shares why IFIP members should attend its first convening in New Zealand in May. The J. R. McKenzie Trust is the host of the Pacific Regional Hui and is a mindful funder that has committed to strengthening indigenous philanthropy in New Zealand. 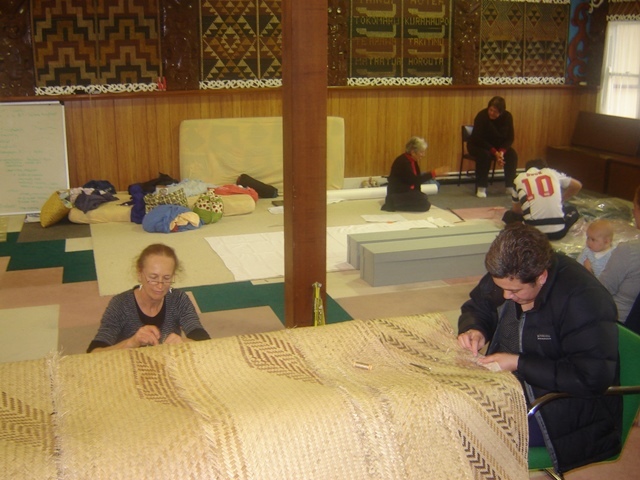 In 2012, the J. R. McKenzie Trust launched the ‘Philanthropic Funding to Māori’ Report. From the 1,285 funders who were surveyed, 108 (8%) valid submissions were received. Of the 108 submissions received, 17.6% (or 8.4% of the total philanthropic funders) stated they had a policy or a strategy for giving to Māori. Survey responses also indicated limited engagement between the philanthropic sector and Māori organisations. Two years later, Philanthropy New Zealand commissioned a report ‘Giving New Zealand: Philanthropic Funding 2014’, which indicated the number of funders supporting Māori organizations had reduced even further. The J. R. McKenzie Trust, through their sub-committee, Te Kāwai Toro, focuses on supporting the philanthropic sector to increase their giving to Māori, the Indigenous Peoples of Aotearoa/New Zealand. Together with IFIP, Te Wānanga o Raukawa, and Philanthropy New Zealand, we will be hosting the Pacific Regional Hui (Conference) between May 8-9, 2017. First IFIP Gathering in New Zealand: This marks the very first IFIP gatheirng in New Zealand. This is a unique opportunity to dialogue with funders from the Pacific and beyond and indigenous leaders doing transformative work in the region. 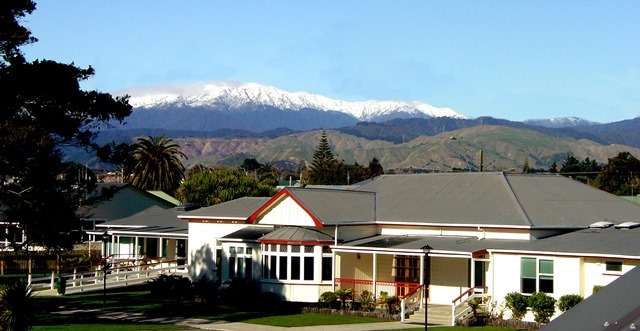 Immerse in Māori University: The Hui is held at the very first Māori University, Te Wānanga o Raukawa, just over an hour’s drive from Wellington, New Zealand’s capital city. In 1975, Ngāti Raukawa initiated a 25-year tribal development plan called ‘Whakatupuranga rua mano – Generation 2000’, which saw the revitalization of marae, the Māori language, and the establishment of Te Wānanga o Raukawa, the tribe’s center of higher learning in Ōtaki. Witness the overwhelming positive outcomes of this strategy 42 years later. Learn from Indigenous Voices Across the Pacific: The Hui offers a tremendous opportunity to hear the wisdom, voices and perspectives of indigenous leaders from New Zealand and beyond. Our keynote speaker is Dr. Jessica Hutchings, who has done pioneering research on Māori food systems and environmental stewardship. Develop Lasting Relationships: Connect with funders and indigenous human rights defenders in the Pacific and deepen your understanding of emerging issues and themes in the region and find alignment on how your organizational programs could support indigenous movements in the Pacific. This gathering is an opportunity to network with people, who are keen to explore the nature of Indigenous giving and receiving; to join others who have been on this journey for a while and those who want to deepen the exploration. The conference welcomes philanthropic organizations and Indigenous and Pacific peoples to New Zealand in May. This is an opportunity to be immersed in a Māori community that has opened its doors to welcome Indigenous and non-Indigenous peoples and learn about the unique transformation over the past 40 years, while enjoying the warmth and hospitality of the community.